In fact, I’ve seen many a start-up make the mistake of spending more time on the design of their logo than they do on their plan to get customers, forgetting that the logo is merely a symbol of the brand, not the brand itself. So what is branding and how does it help a local business like yours grow? It is the association people make when coming across your company identity; your logo, the font that you use or the colours of your livery. 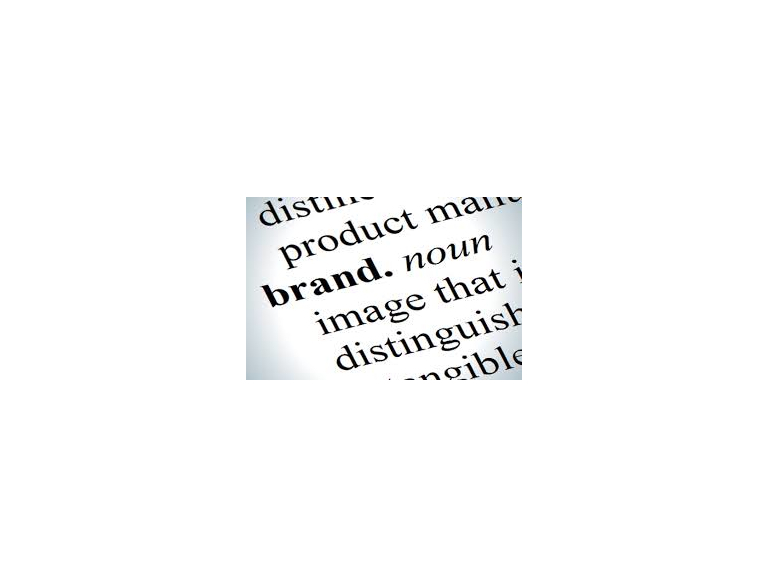 Your brand tells a story to your current and potential customers. It tells them about the values of your business, the reasons why your customers buy from you. Now don’t get me wrong. The designs you use to present your company to the world are important. A poorly designed logo can give the impression a business isn’t serious; is more of a ‘bedroom’ business. But, without a reputation to hang on those great designs, they are nothing more than pretty pictures. The values and purpose you set for your business are it’s character; the livery, it’s clothing. Now all you have to do is convince your audience that this person (your business) is worth meeting. How do you do that? Reputation! So, to build a brand, you have to first build a reputation. To build a reputation you have to get your customers to talk about you! Easier said than done, you’re probably thinking. Well actually, it couldn’t be simpler. All you have to do is ask for customer reviews. Really… that’s it! It is your reviews that give your brand substance. We can all say we offer great quality or great service. So what! I bet all your competitors say they offer great quality and great service too. Let’s face it, if you say your company is the best at what you do, it’s marketing. If someone else says it, it’s social proof! Collect those great reviews and display them everywhere! On your website, on your social media, on your email marketing, on your printed material, everywhere! Once your reputation starts to build your target market needs to be repeatedly exposed to it. Only then will your good reputation precede you. Make today a great review day!